In a stretch of about 520 Square Kilo Metres in the District of Narmada River Hoshangabad Madhya Pradesh, a beautiful and Biggest in MP National Park cherishes itself with an Enormous Diversity of vivid Wildlife. Sarpura National Park, the first wildlife park which provides the most dangerous yet enticing and a full safari experience amongst all the other parks on the country. 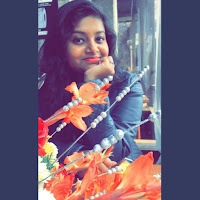 Established in the Year 1980, the Satpura national Park is known for its Population of crocodiles, Malabar giant squirrels, black Buck, Indian Bison, Leopards and wild Dogs. The park is Oopen for the major part of the year for visitors and is closed annually from 1st June to 10th October. The gates are open everyday at 6:30 in the morning till 5 in the evening and the park also provides safari packages with different time slots. If you are a person of adrenaline and crave for adventures all the time, then this park is the go for you. 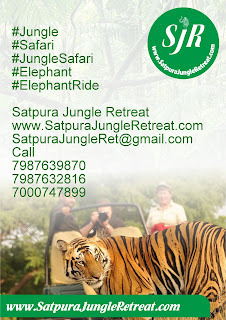 Satpura National Park gives you the chance of experiencing the wildest safari with a range of options like Jeep Safari, elephant safari, walking safari, boat safari and canoe safari. 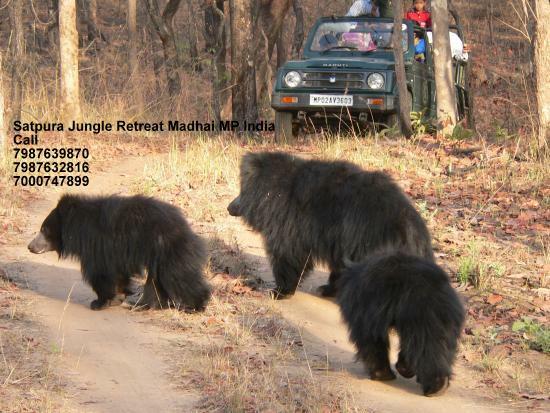 One can choose whichever he may like to full fill his desire of wildlife encounter. 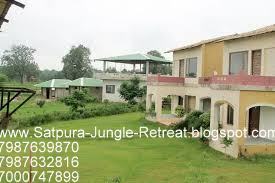 The visit to the park also gives you the scope to get a taste of one of the most lavish resorts of India. 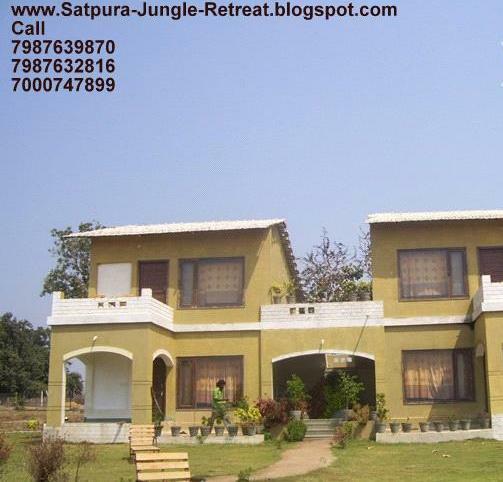 Located at the beginning point of Satpura National Park, Madhai Resort gives you the absolute feel of forest and luxury at its best. With meadows and backwaters in a hands distance, Madhai is like a cherry-on-top in the venturesome jaunt of Satpura National Park. 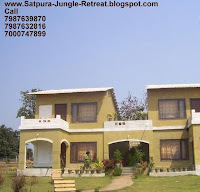 Reaching Satpura National Park is also a cakes walk. One can reach the national park with ease by all three means of transport. If you wish to reach there by flight then the nearest Airports are Bhopal (220kms) and Jabalpur (260 Kms). Reaching Satpura National Park by train is way more fun and easier as the distance between the park and the nearby railway stations is much less if compared to that of the airports. The nearby railway stations are Sohagpur (18kms), Hoshangabad (45kms), Itarsi (65kms) and Pipariya (40kms). One can also reach the national park by road and that would be 170kms from Bhopal and 250kms from Jabalpur. Satpura National Park should be a must in the Travel list of all the Wildlife Lovers out there and for the ones too who like to live there lives through Fire and Water.